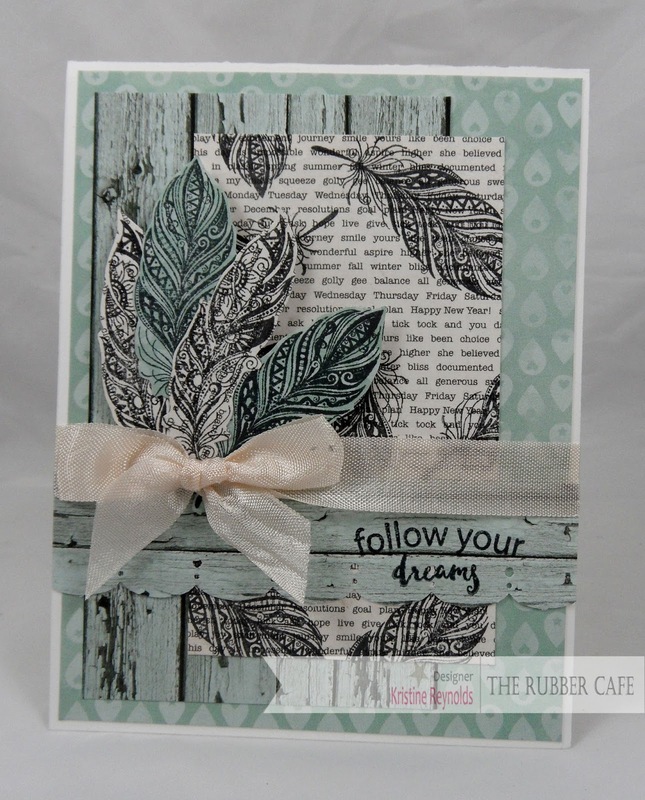 Kristine here with a card that I created using The Rubber Cafe Creative Cafe Kit called Follow Your Dreams! 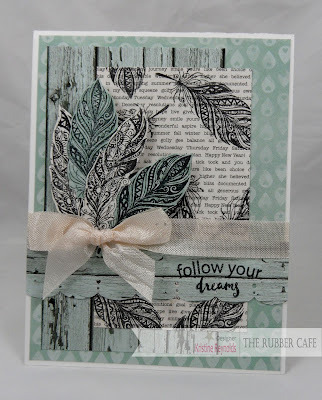 I used the Birds of a Feather stamp set. It was inspired by a card that I found on pinterest. 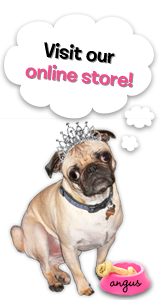 You can find the TRC Pinterest board HERE. To create this card I started by folding an 11" x 4 1/4" panel of white cardstock in half to create the card base. I covered the card base with a 4" x 5 1/4" panel of patterned paper. Then I adhered a 5" x 3" panel of the faux wood paper to the card with Scrap Happy Glue. I punched the bottom of a 4 1/4" x 2 " strip of the faux wood paper and then adhered it to the card with Scrap Happy Glue. I stamped four feathers on patterned paper with Memento Tuxedo Black dye ink and then cut them out. I adhered the four feathers to the front of the card with foam squares. Then I tied ribbon around the card and stamped the sentiment for the finishing touch! This card is the perfect card to send to anyone who needs a little encouragement or affirmation. Check back soon to see more fabulous samples from our terrific design team!